Iskandar Jalil is something of a purist. Don’t refer to the master potter as an artist; he is first and foremost a craftsman who believes his ceramic creations should be, above all, functional. “I’m only interested in pottery. A lot of ceramic artists actually they can’t do pottery,” he muses with justifiable pride in his work. 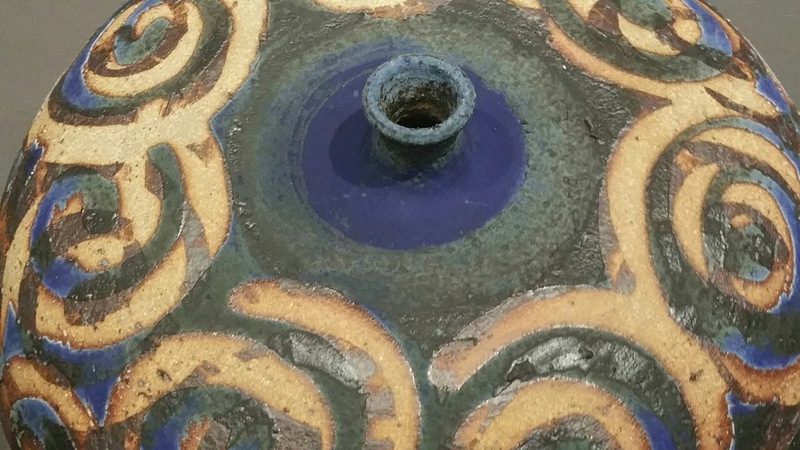 Visitors attending the exhibition “Iskandar Jalil: Kembara Tanah Liat” (Clay Travels), opening on September 1 at the National Gallery of Singapore, will however recognize the artistry in his functional objects. The major retrospective, the first broad survey of his practice over 50 years (from the 1960s onwards), presents 180 creations that showcase his mastery of colors and beauty of form with just the right dose of whimsical detailing to keep you intrigued. 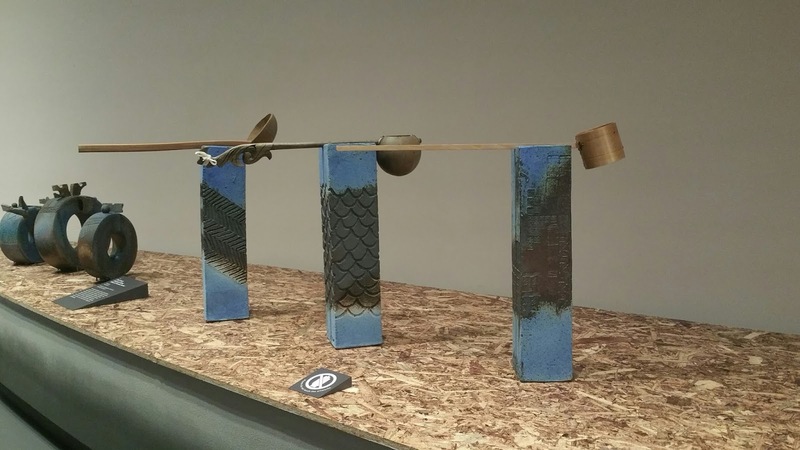 One of Southeast Asia’s most prominent ceramic artists, Iskandar offers organic textured stoneware that marry Japanese discipline and philosophy (in particular wabi-sabi which embraces imperfections arising out of accident or spontaneity) with Southeast Asian references (batik cloth, kriss ceremonial knives, and complex architectural details of the pier-like kelong). The curation focuses on how the potter has drawn from various cultural traditions and his travels, which have helped push the boundaries of his practice, technically in term of developing new glaze recipes, but also in aesthetic philosophies. 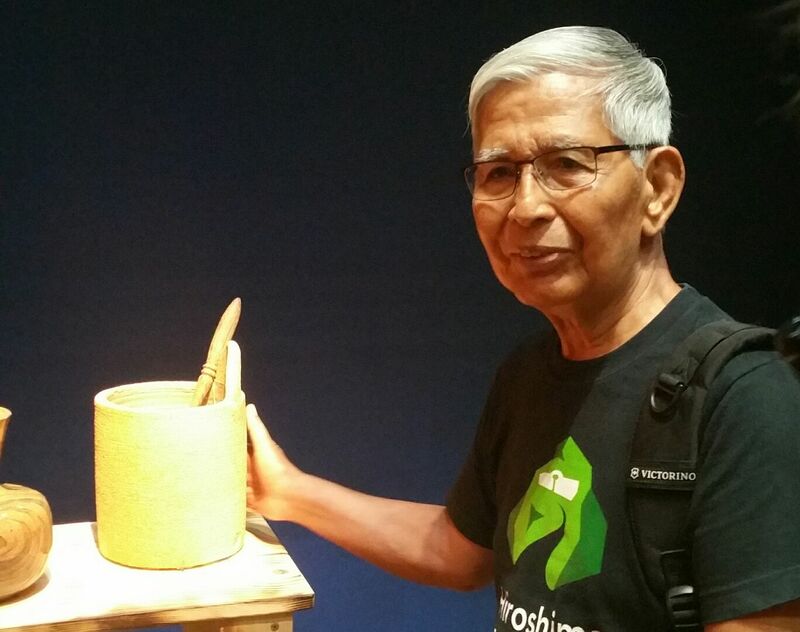 Iskandar believes that a potter must develop an aesthetic that expresses his identity but also gives a sense of place. Throughout his career he has used clay that is local to wherever he is working, building on the concept of “home” to create objects and containers one can find in everyday life in the region (tiered food containers, satay sauce dishes, riverboats). 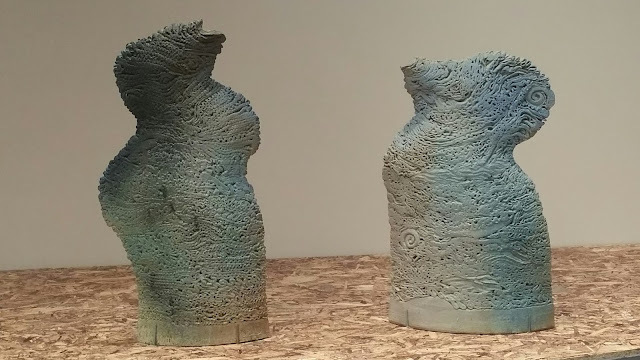 The evolution of his practice has been greatly influenced by his many trips to Japan (seen in the clean lines and simple forms of some of his works), as well as travel to Sweden, where he first started to use his signature blue glaze, now known as Iskandar blue. 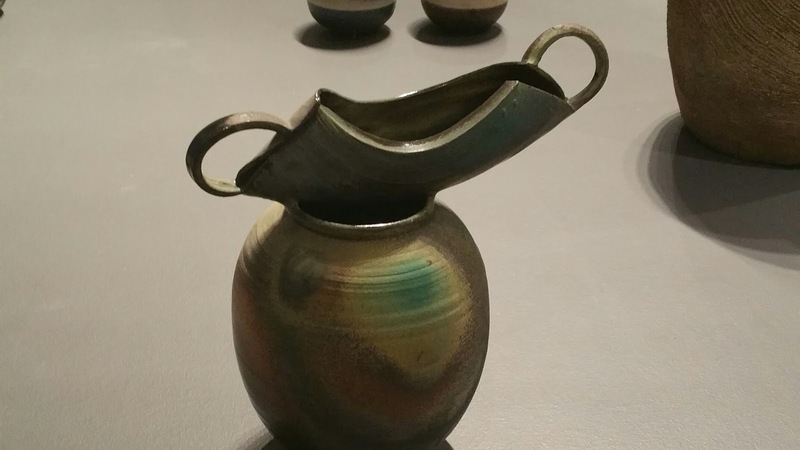 “As a pioneer in his field, his practice has challenged the conventional views on ceramics and underlines his position in the history of modern art in Singapore,” says Low Sze Wee, director of Curatorial, Collections & Education at National Gallery Singapore. Reviewing the works on display, Iskandar was quite critical of his early work, “If I was to judge them now, 40 percent should be in the dustbin. But people paid and collected. 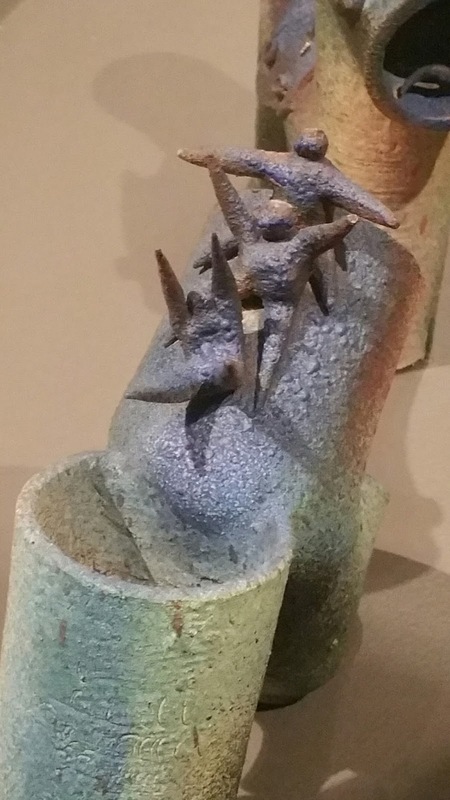 I’d only hope that the museum would present not as works of art but as crafts. Craft is very strong in the region and we want that to develop. Pity a lot of the crafts in Singapore are gone,” he says.